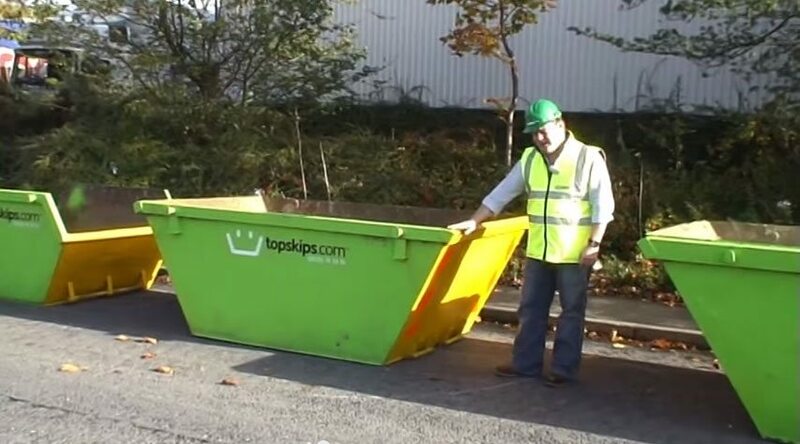 TopSkip’s is part of the PAL Hire Group and offers a one stop solution to ALL your waste removal requirements. 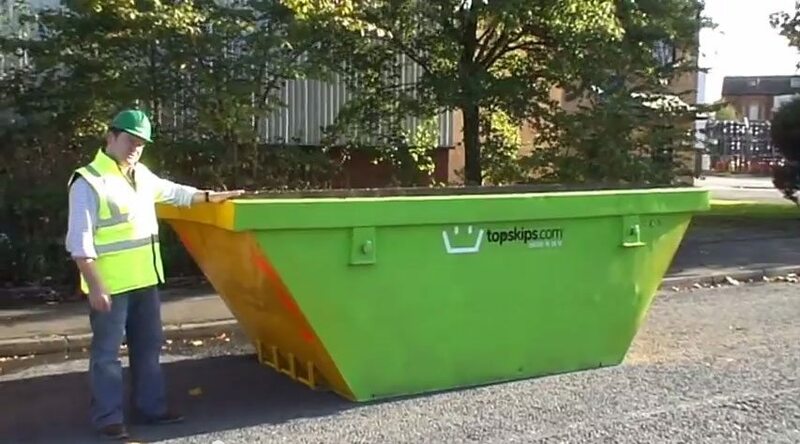 Topskips can provide a skip to suit the needs of your job, so whatever the waste, where ever the job we can offer the perfect solution at a price your happy to pay. 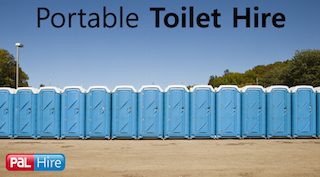 This depends on the type and quantity of your waste. If you need help call one of our advisers and make sure you provide full details of what you are looking to dispose of. 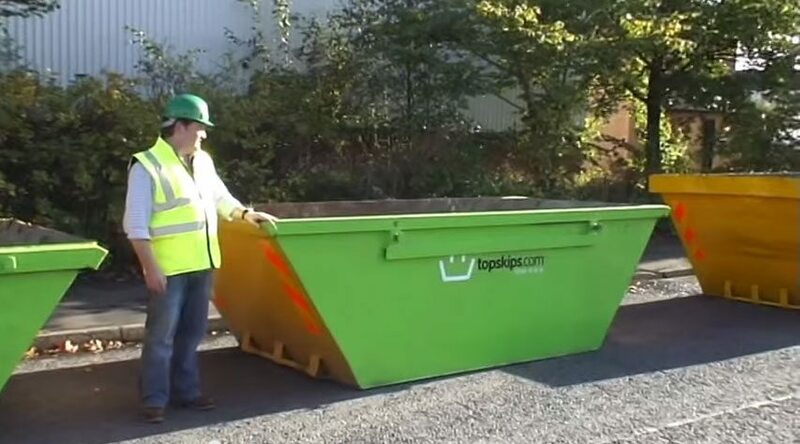 What types of skip are available? 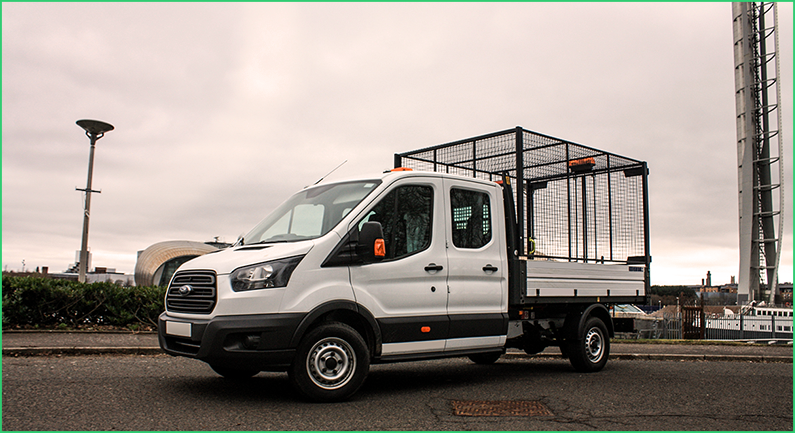 We have three types available, the standard open skip which you see on the street. 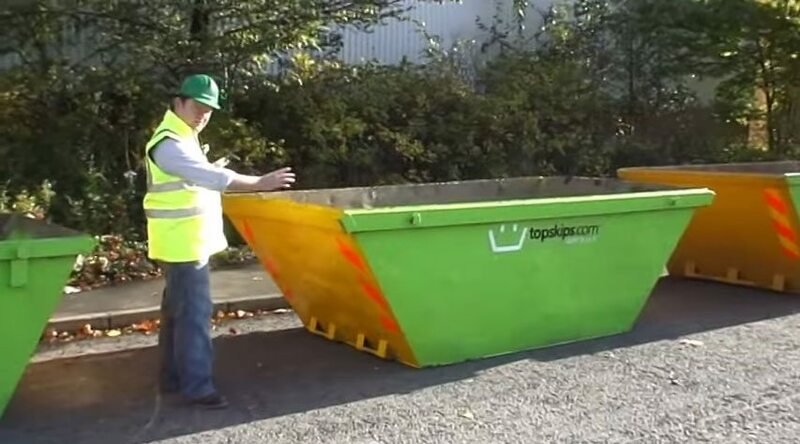 An enclosed skip which prevents anything blowing out or a drop down door to save your back from loading heavy waste. The enclosed and drop down door options tend to be less available so make sure you speak to an advisor when ordering. 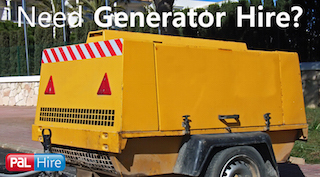 A skip can be placed anywhere on your private property provided that the driver can access the location when the skip wagon returns to collect it. 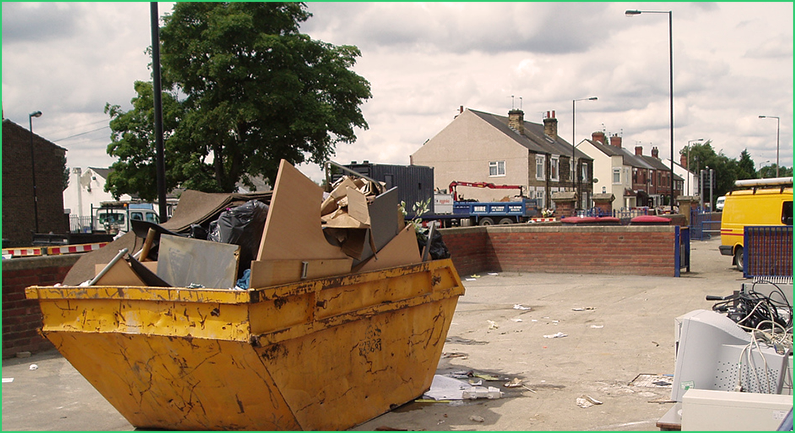 You shouldn’t move a skip when it has been placed or you may make it inaccessible for the collection. 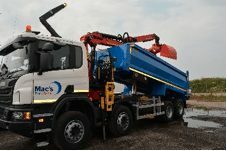 Always give clear instructions to the skip wagon driver when he arrives at your premises about where to place the skip. Can any skip go on the road? Unfortunately not, the largest skip that is permitted on the road is the “12 Yard Skip”. Some councils even suggest nothing larger that the “8 Yard Skip”. 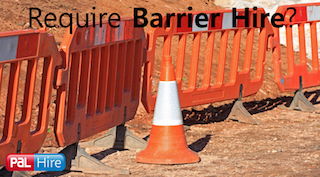 If you have site restrictions call one of our advisors for some advice. If you want to place your skip on public land (i.e. the road or pathway) you will require a permit from your Local Authority. 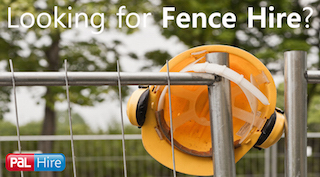 In most cases we can help arrange this for you and any Local Authority charges will be added to your quote. You might want to consider that certain councils will require you to put cones and lights around the skip to avoid any road accidents if the skip is placed on the road. It is important if you do want the skip on the road that you conform with council regulations as any fines imposed will be the hirers responsibility. You will often find a line on the inside of the skip telling you where to fill up to. 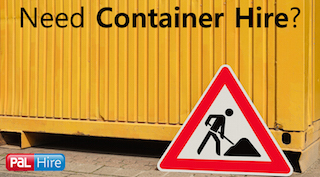 You shouldn’t fill over this line as it can become dangerous and / or unable to be moved when the skip has to be lifted and transported to the disposal site. Are there any obstructing walls to prevent delivery? Are there any low hanging wires/cables? Are there overhanging building parts? Are there any obstructing trees/bushes? Are there any drain/manhole covers? 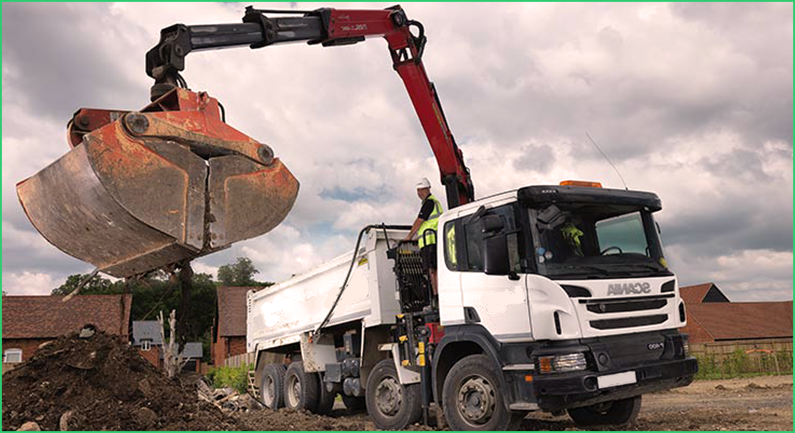 Skip lorries have hydraulic legs which support the weight of the lorry when loading & unloading the skips, please be aware of where these legs will be placed to avoid damage to your property. Check if protection is needed / can be used if you feel this may cause a problem. The waste that is put in the skip you hire is your responsibility, even if you haven’t put it there.  If hazardous or inappropriate waste (e.g. too heavy) is found in the skip on collection, additional charges will apply. You will be responsible for any conforming to any regulations that surround where you place the skip. 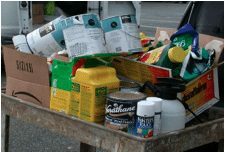 We can help you with this, ask us about skip permits and other waste solutions.